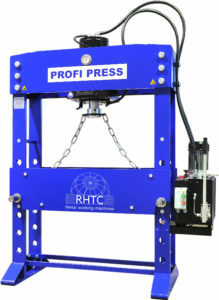 RHTC are a leading European manufacturer producing a wide range of top quality Hydraulic Presses including workshop “H” Frame, Broaching presses, Cambering presses. Portal presses, “C” or Gap presses and large Four Column presses. 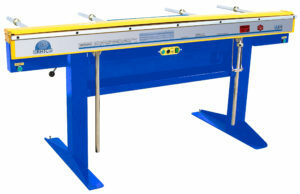 They also manufacture Profile Bending machines (Section Bending Machines) and Magnetic Bending Machines. 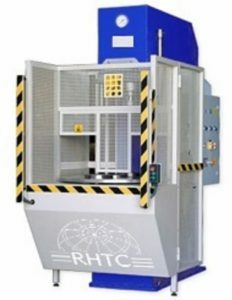 RHTC are a famous machinery brand having their headquarters in Holland. The machinery is manufactured to the highest standard with CNC Machinery and Robots using the best materials and are exported throughout Europe and the world. All RHTC Machines are durable, robust and reliable that is the reason they are all offered with a one or two year warranty.